We visit the Santa Catalina Monastery, which is a sample of four centuries of Arequipa architecture, the intrusive cells, the small streets and cloisters full of colorful flowers and walls painted in fresh dyes. 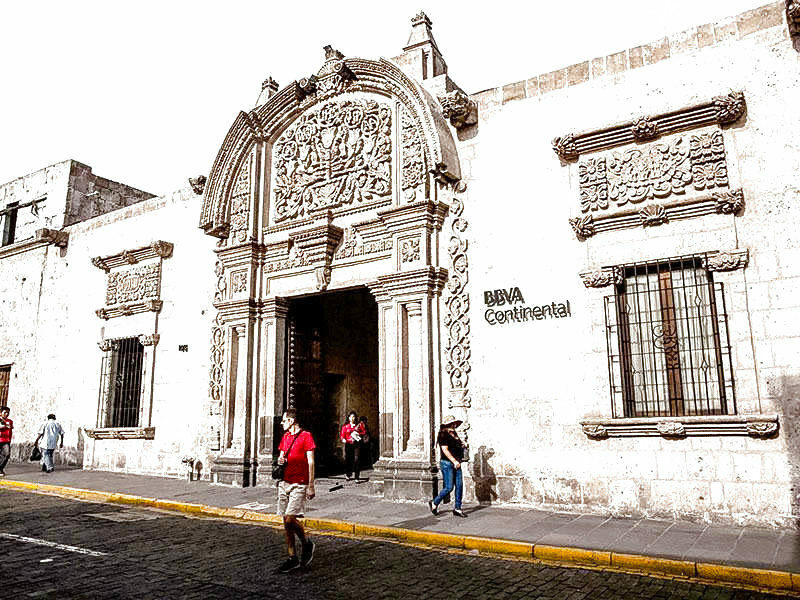 The narrow alleys lead to the various parts of the convent that go through picturesque places and places to be and sleep with the original furniture. The visitors will revive and they will be lost in the way of time. 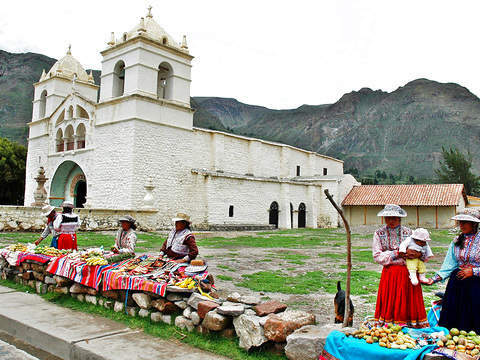 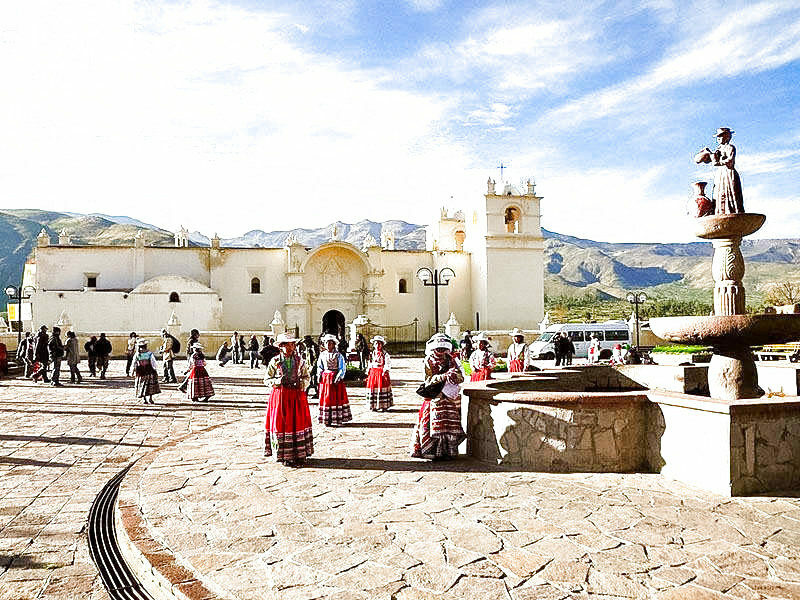 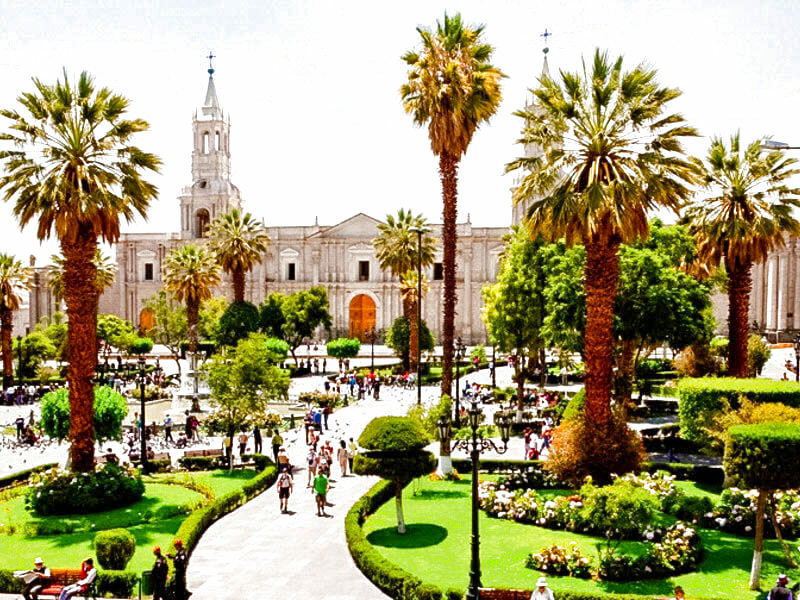 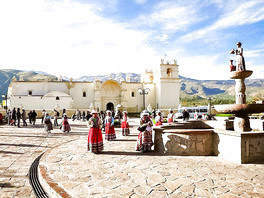 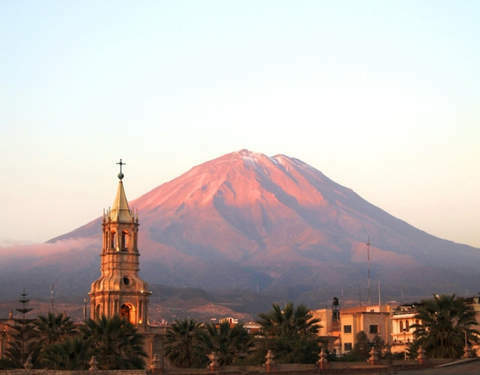 We will visit the Plaza de Armas of Arequipa, one of the most beautiful in Peru, the Jesuit Church of the Company, which on its beautiful facade announces the so-called mestizo architecture and its cloisters, the Tristán del Pozo mansion. 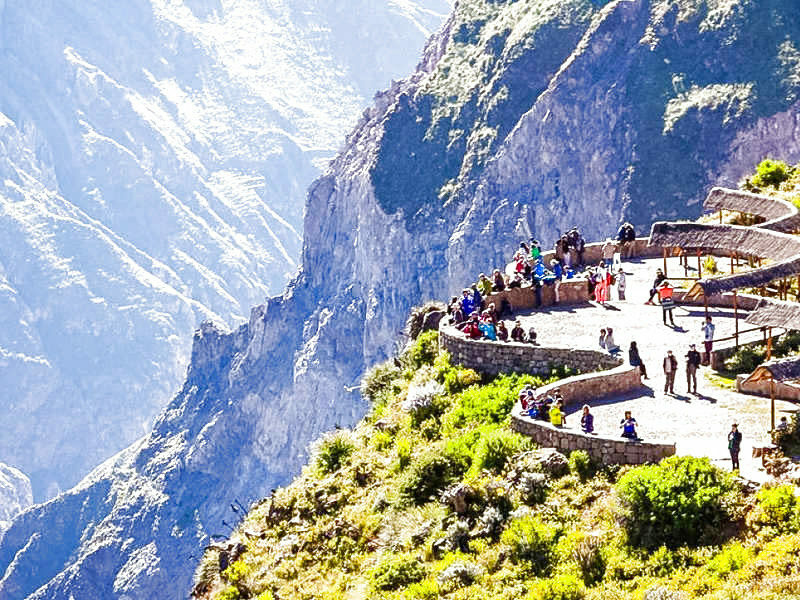 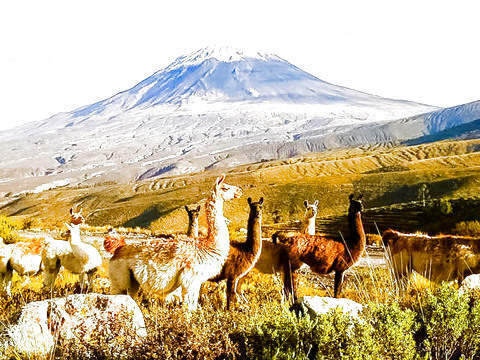 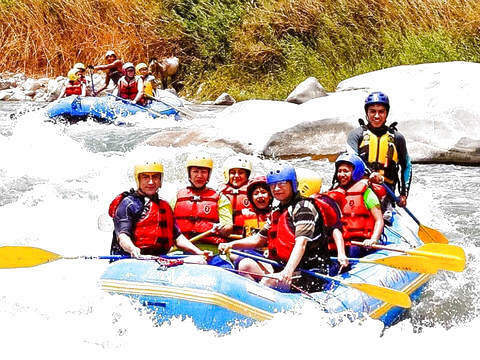 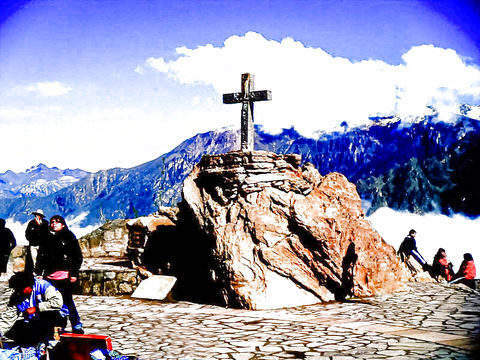 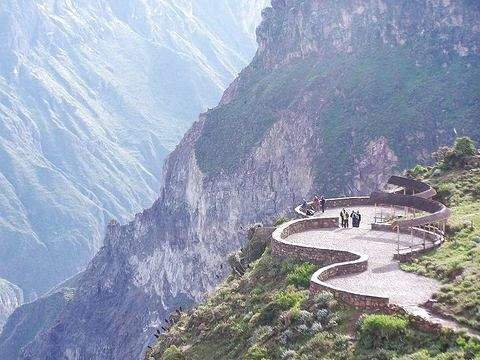 Finally and for a magnificent view of the city, we will visit the typical districts of Carmen Alto and Yanahuara (Viewpoint and Church) from where we can observe the three volcanoes of our city: Chachani, Misti and Pichupicchu. 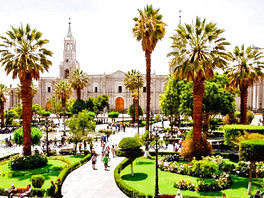 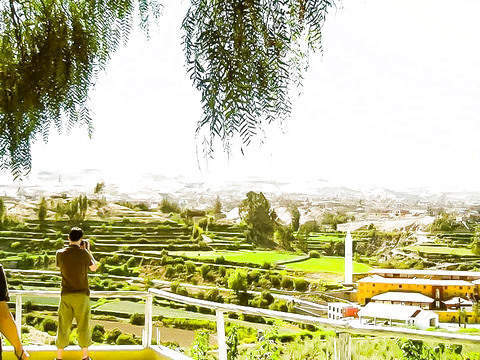 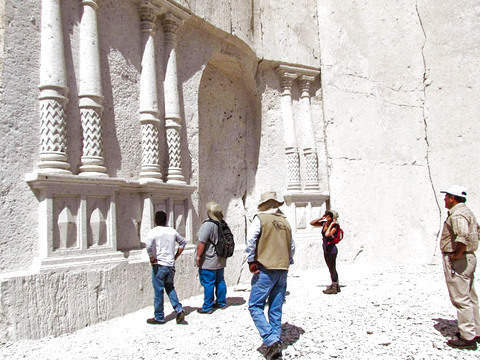 Guided tour of the Santa Catalina Monastery and city in Arequipa. Tickets to the Santa Catalina Monastery and other places mentioned.